This set comprises fory volumes covering nineteenth and twentieth century European and American authors. These volumes will be available as a complete set, mini boxed sets (by theme) or as individual volumes. 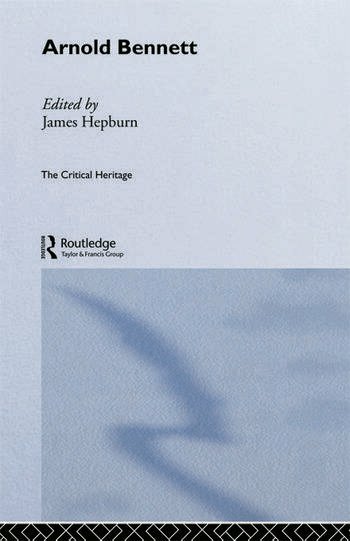 This second set compliments the first sixty-eight volume set of Critical Heritage published by Routledge in October 1995.